OLDER and vulnerable residents in East Sussex are urged to take action to ensure they don’t become a victim of cold weather this winter. As the cold weather begins to bite, county public health chiefs have issued the appeal to over 65s and people with long-term health conditions, who are especially vulnerable to the effects of the cold. Each year, around 350 extra avoidable deaths occur in the county as a result of factors such as poorly heated homes and infectious diseases such as flu, while illness rates and hospital admissions soar. However, people can protect themselves through steps such as keeping their home warm, having the flu jab, eating fruit and veg, having plenty of hot drinks and keeping essential medicines and tinned food in stock. 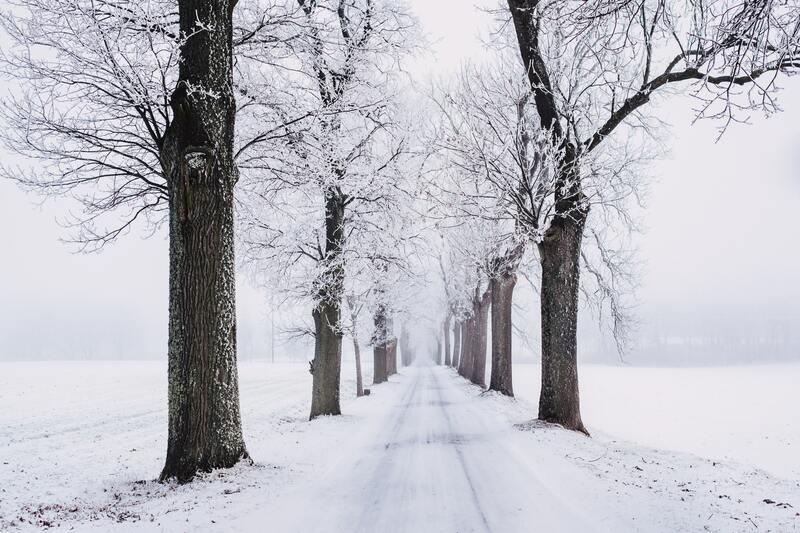 Darrell Gale, East Sussex Director of Public Health, said: “The cold can be very harmful for health, particularly for older people and those with long-term medical conditions. 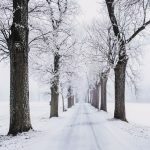 “Cold weather weakens the immune system and lowers body temperature, increasing the risk not just of cold and flu but of high blood pressure, heart attacks and stroke. “It’s vital that people at risk stay warm and well by keeping their home heated to at least 18C (65F) throughout the winter – and not just when the temperature plummets to near the freezing mark. Older people and other vulnerable groups such as young children, pregnant women, carers and people with long-term health conditions should get the free flu jab via their GP or pharmacy. Pharmacists can also offer health advice and provide over-the-counter medicines for common ailments such as coughs, colds, sinusitis and earaches, while advice is available around the clock by calling NHS 111. A Warm Home Check service is available which offers advice and support to anyone in East Sussex who struggles to afford to heat their home. People on low incomes may also be eligible for a free home visit where small heating or insulation improvement works and other energy-saving measures can be offered. More information is available at www.warmeastsussex.org.uk, by texting WARM to 81400 or calling 03444 111444. Meanwhile, people can sign up for warnings of severe weather via the coldAlerts service online at coldalert.info or by calling 01273 484337. This entry was posted in Adult Social Care, Public Health on January 18, 2019 by timf.